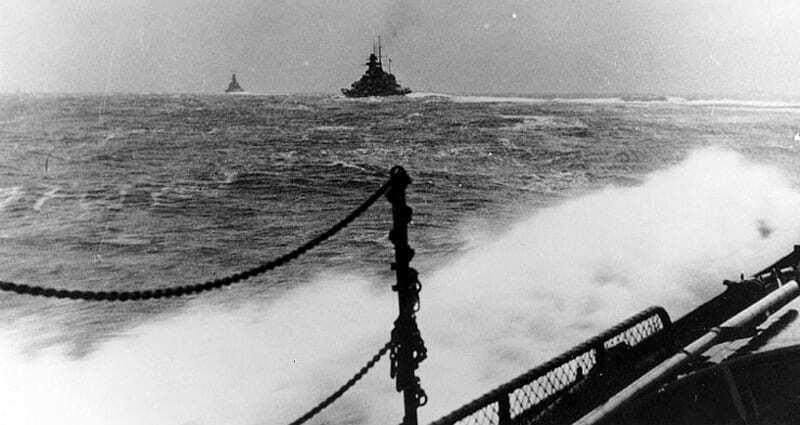 In February 1942 British, and Royal Navy, pride suffered an embarrassing blow when Vice Adm. Otto Ciliax of the Kriegsmarine successfully completed the Channel Dash. 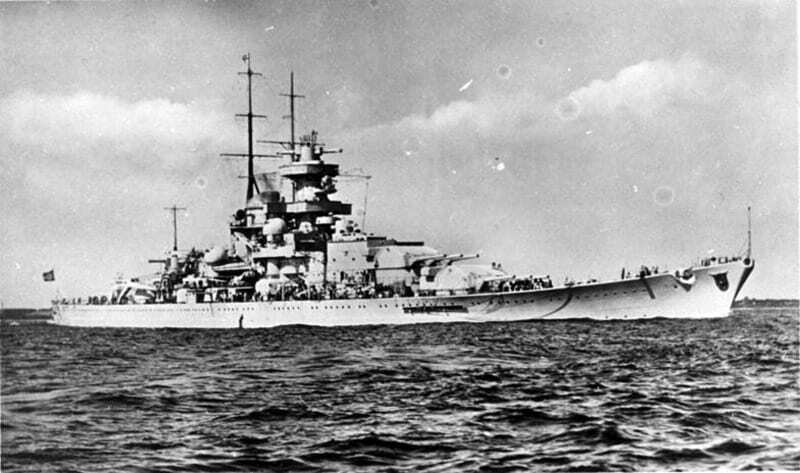 Officially known as Operation Cerberus, it was the plan to bring the Kriegsmarine squadron consisting of battleships Scharnhorst and Gneisenau and heavy cruiser Prinz Eugen from their exposed location in the west Brittany port of Brest to more protected harbors in Germany. The safer, and longer, route called for the squadron to transit the Denmark Strait and sail around Great Britain. Instead the decision was made to take a riskier high speed run through the English Channel, thus giving the effort its more popular name. 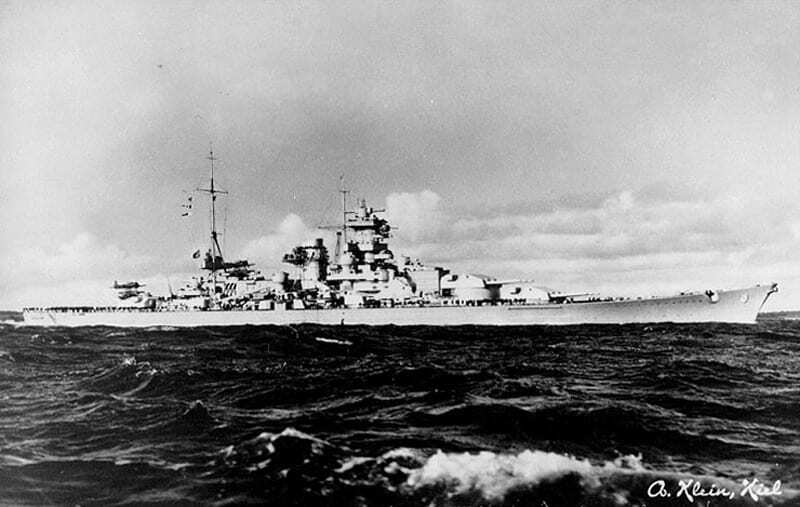 Even with Luftwaffe support in the form of Operation Donnerkeil (Thunderbolt), to successfully pull off an operation of this scope right under the noses of the British Army, Royal Air Force, and Royal Navy, the Kriegsmarine would also need an enormous amount of luck. Through a series of delays, blunders, mistakes, and missed opportunities spanning 36 hours that would have rendered a work of fiction unbelievable, the Kriegsmarine got it. The litany of mistakes started with the unanimous belief held by the Admiralty, Air Ministry, chiefs of Coastal, Fighter, and Bomber Commands, and Vice Adm. Bertram Ramsay stationed in Dover that the squadron would time its departure during the day so that it would reach the most perilous part, the narrow Straits of Dover, at night. Instead, on Feb. 11, 1942, Ciliax’s squadron steamed out of Brest at 9:15 p.m., right after an RAF air raid had ended. From that point on, British miscues started falling like dominoes. Three Coastal Command night reconnaissance airplanes assigned to patrol the French coast from Brest to Boulogne failed to detect the squadron, the first two because of radar failure and the third because its patrol had to be aborted early as a result of incoming fog at its West Sussex base. Other air attacks were attempted, but of 242 bombers dispatched, only 39 were reported to have attacked the ships, scoring no hits. Coastal Command artillery fired just 33 shells, all falling short. Six Royal Navy destroyers assigned intercept duty were off station, conducting gunnery practice in the North Sea. When they finally arrived, they had time to only fire one salvo of torpedoes, to no effect, and HMS Worcester, which moved in even closer than the other destroyers to launch, was smothered beneath a rain of heavy German shells that left her a drifting wreck and very nearly sank her. It was the last gasp of the British. 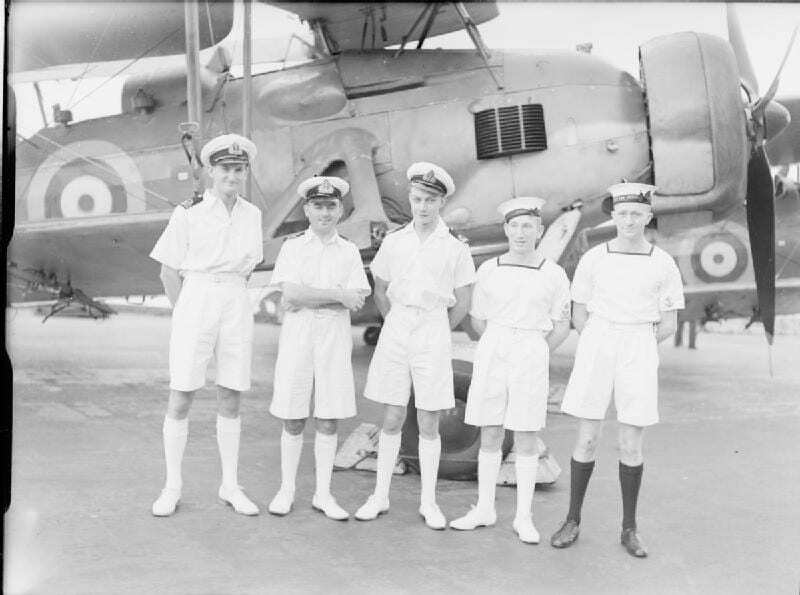 Thirteen of the 18 Swordfish crew sent against the German battle fleet were dead, along with 27 sailors aboard the Worcester, with another 18 seriously wounded. The British lost 42 aircraft and a total of 40 crew dead and missing, which included RAF casualties. Pound said, “I’m afraid, sir, I must report that the enemy battlecruisers should by now have reached the safety of their home waters.” Churchill growled, “Why?” and slammed the phone down.